Douglas Valley Breakers - No1 In The UK For Performance Car Parts. LOCATION E:JJ F355. Ferrari Code: 155436. 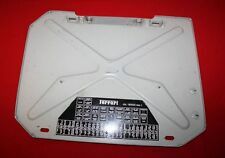 Genuine Original Ferrari Part. 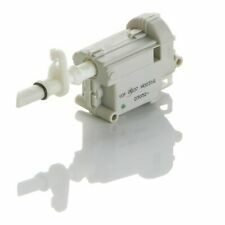 RED RELAY 12V. FLASHER / INDICATOR / HAZARD RELAY. FERRARI 348. USED GENUINE FERRARI 348. FERRARI SAY PART NUMBER 134424 / 159265. Part No. : 174919 180025. Has been expanded by Ferrari 456 M Coupe manual GT. Non stop car. © NON STOP CAR. Ferrari F 599 GTB/GTO / SA APERTA. Ferrari electric drive for fuel flap. Original Ferrari drive for F430 Spider/Scuderia/Scuderia spider 458 ITALIA SPIDER / / Versione Speciale. Ferrari f430 spider. FERRARI F430 Scuderia/Scuderia spider. FERRARI 458 ITALIA SPIDER / Versione Speciale. Ferrari F430 Scuderia F136E Relay. Over the years we have developed technology for repair cars such as Ferrari, Maserati, Lamborghini, Aston Martin, Bentley, Porsche. 22-200 Włodawa. Żołnierska 2. 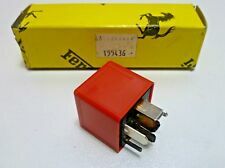 Auto-West S.C.
Ferrari 550 575 Maranello F133A F133E Relay. Over the years we have developed technology for repair cars such as Ferrari, Maserati, Lamborghini, Aston Martin, Bentley, Porsche. 22-200 Włodawa. Żołnierska 2. 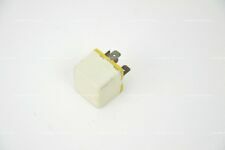 Id233338: 46520412 232005 Ferrari 360 Relay module 2004. id233338: 46520412 232005 Ferrari 360 Rele 2004. id233338: 46520412 232005 Ferrari 360 Relais 2004. id233338: 46520412 232005 Ferrari 360 Блок электронный 2004. 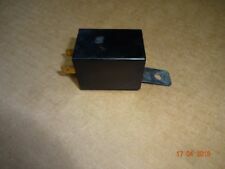 Id233332: 46520412 232005 Ferrari 360 Relay module 2004. id233332: 46520412 232005 Ferrari 360 Rele 2004. id233332: 46520412 232005 Ferrari 360 Relais 2004. id233332: 46520412 232005 Ferrari 360 Блок электронный 2004. F12 Berlinetta. 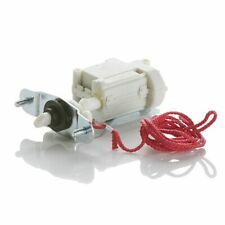 Original Ferrari steering angle sensor. CALIFORNIA T. 458 challenge. Artykuły z łamane lub nie istniejących plomb, etykiet lub pieczęcie jako nieważne w stanie dostawy. Segnalatore Acustico. Denominación del artículo Datos del artículo y del vehículo. Товар с поврежденными печатями, маркировками или пломбами расматриваются как не в состоянии поставки.